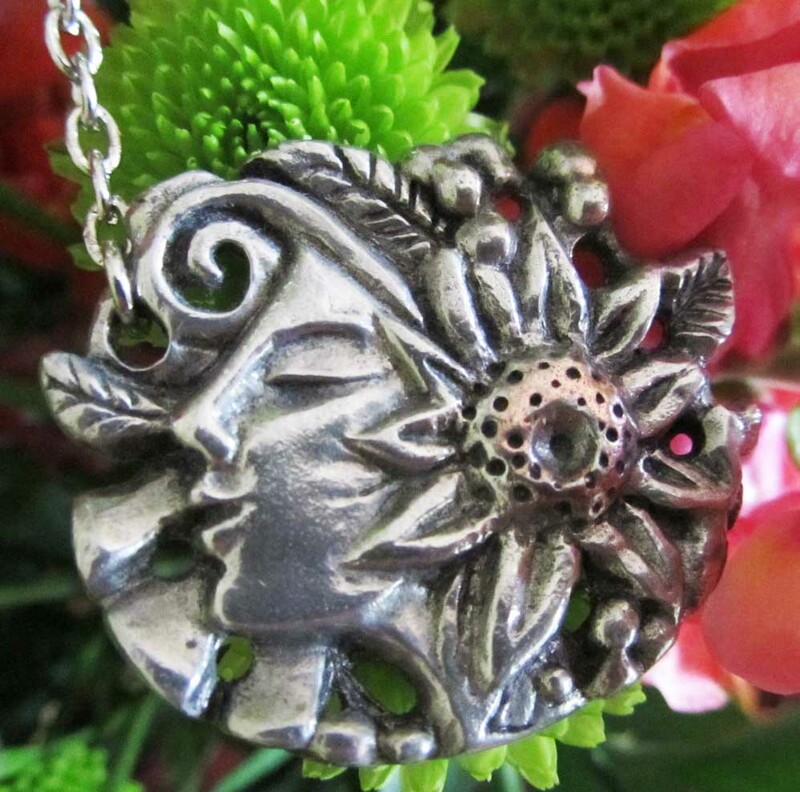 Gorgeous new fantasy Art Nouveau jewelry designs! 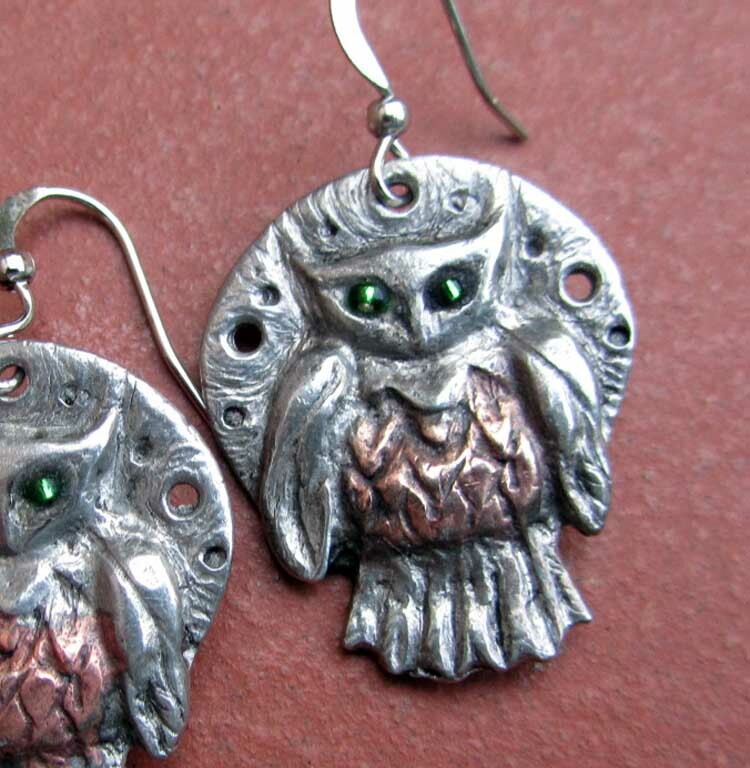 I have been hard at work creating some unique jewelry items, most from my own carvings which have then been cast in beautiful semi-precious lead free pewter using centrifugal casting. 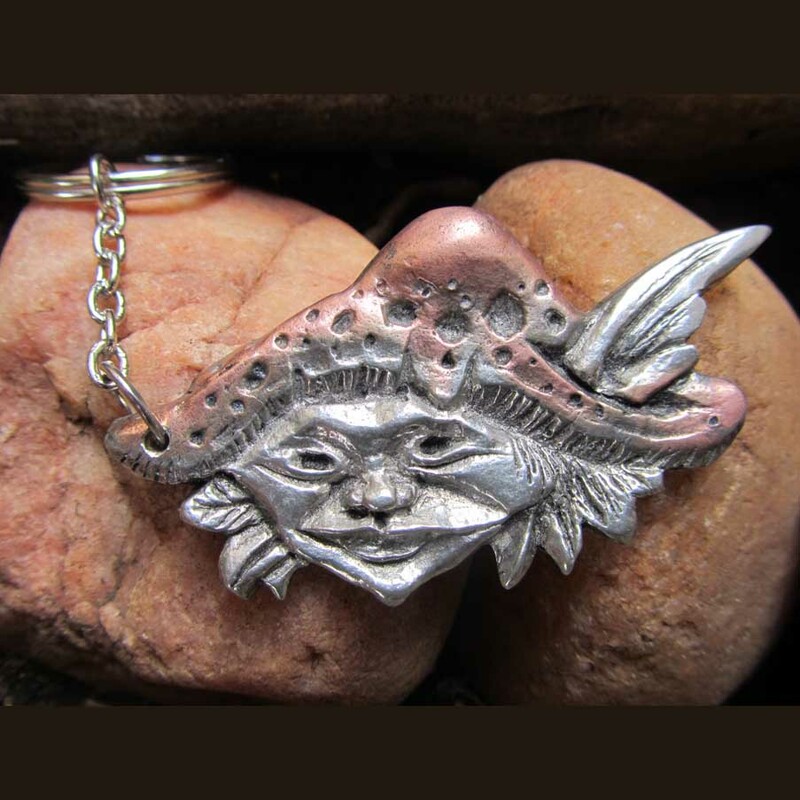 I have made brooches, pendants, choker necklaces, keyrings and earrings featuring an owl, fairies, a mermaid, flower girl, lizard, cats and even a little pixie. 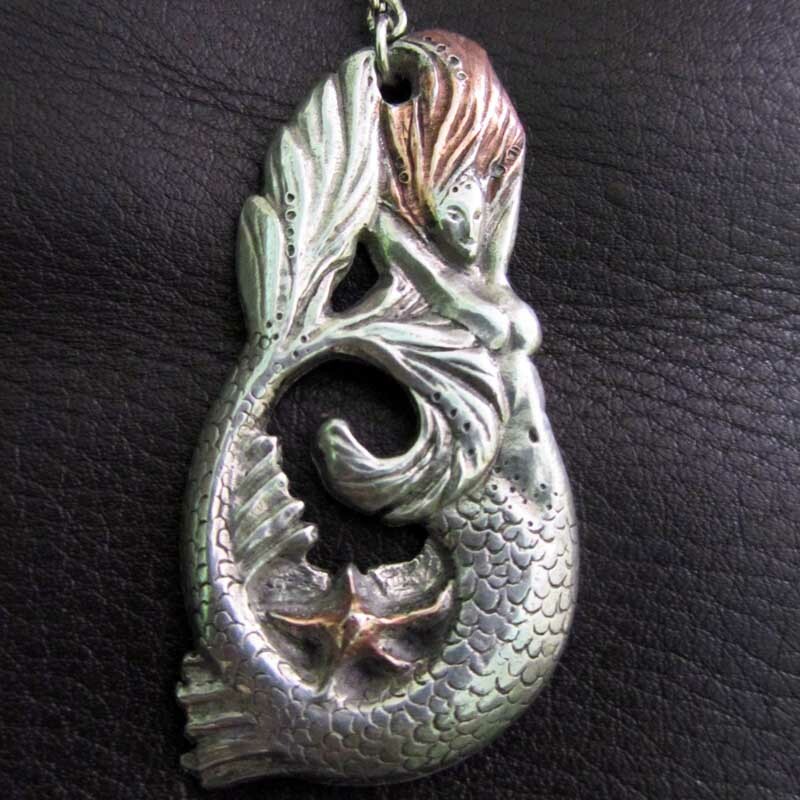 A very talented metal caster here in Johannesburg casts these pieces for me, some of which were carved in wax, or in silver clay, and even in Pratley Putty! Centrifugal or spin casting uses centrifugal force to produce metal castings from a rubber mold and is able to capture a great deal of detail, which is very suited to my work. 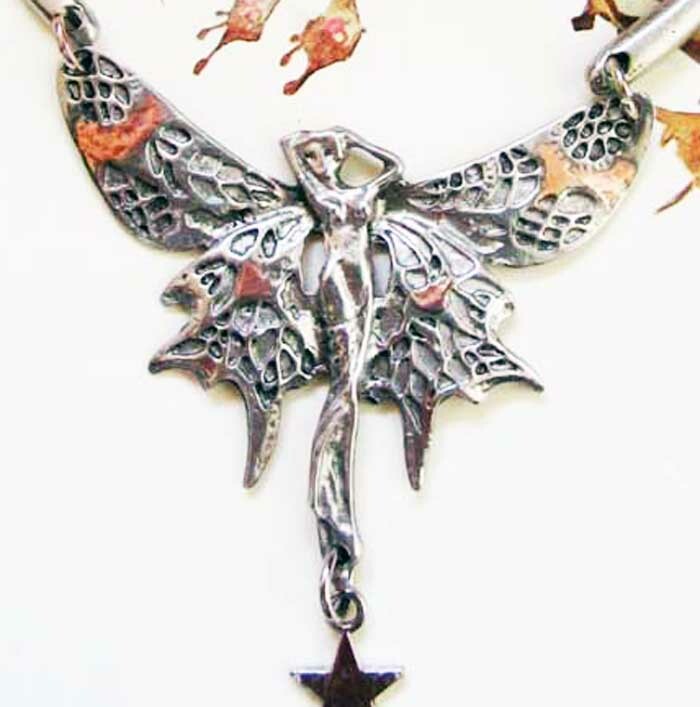 Below are some examples of my new creations; some are also replicas of original Art Nouveau jewelry designs. All of these, and many more, are available in my shop here. 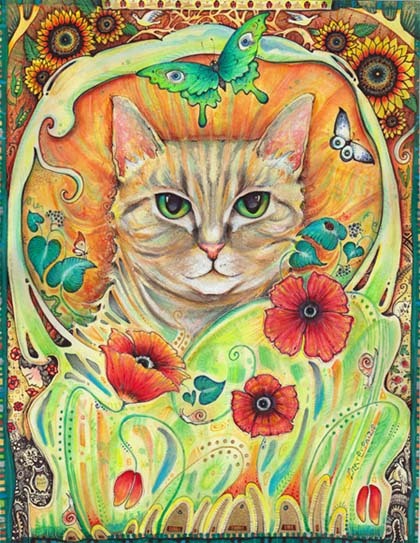 This is my completed Art Nouveau style Cat painting. It is watercolor with gold and colored pigment ink and is inspired by folk art as well as the illustrations of the Art Nouveau period which had a wonderful flowing style and often incorporated natural elements within the diverse themes depicted. It is for sale as a beautiful print in my online shop here and the original painting is for sale here – I have not come up with a name for it, so any suggestions are welcome! 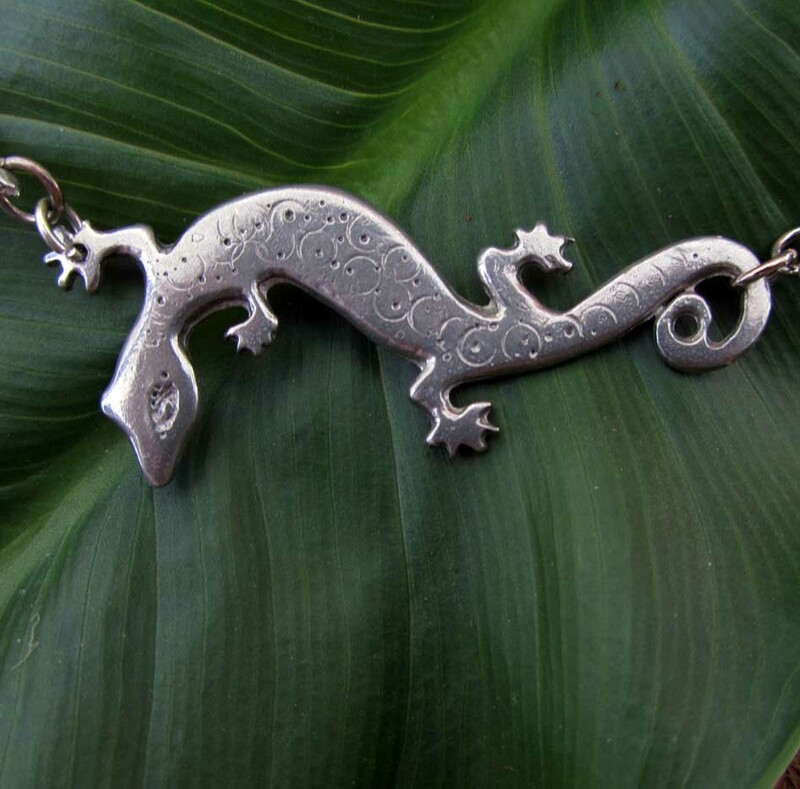 These necklaces have just been cast in beautiful shiny lead-free pewter right here in South Africa, from designs and wax carvings that I had made a few years ago. 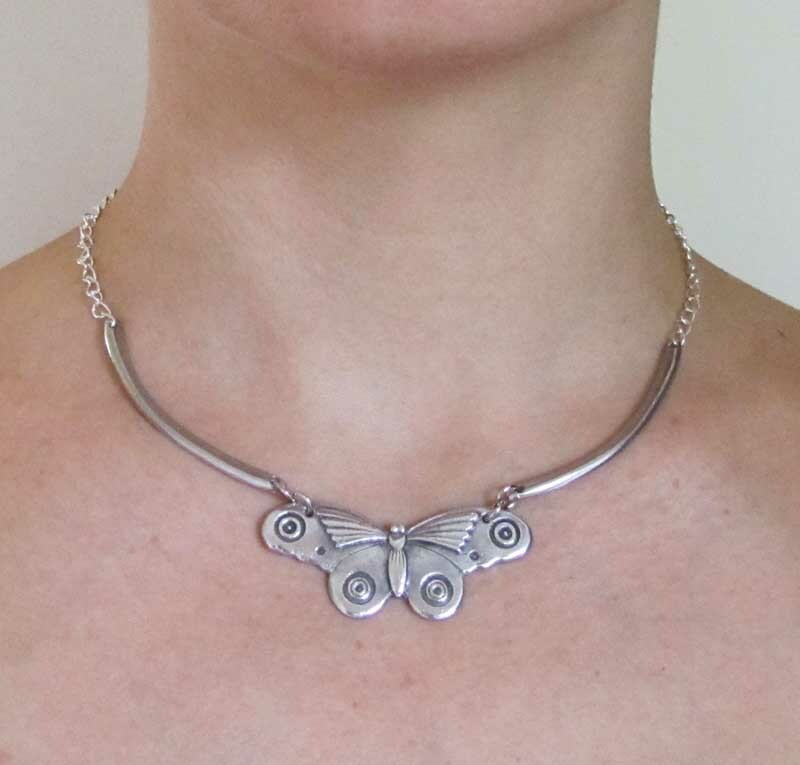 I loved the idea of turning my little cat into an unusual necklace, and the moth, or butterfly, was inspired by the bold designs of the Art Deco era. 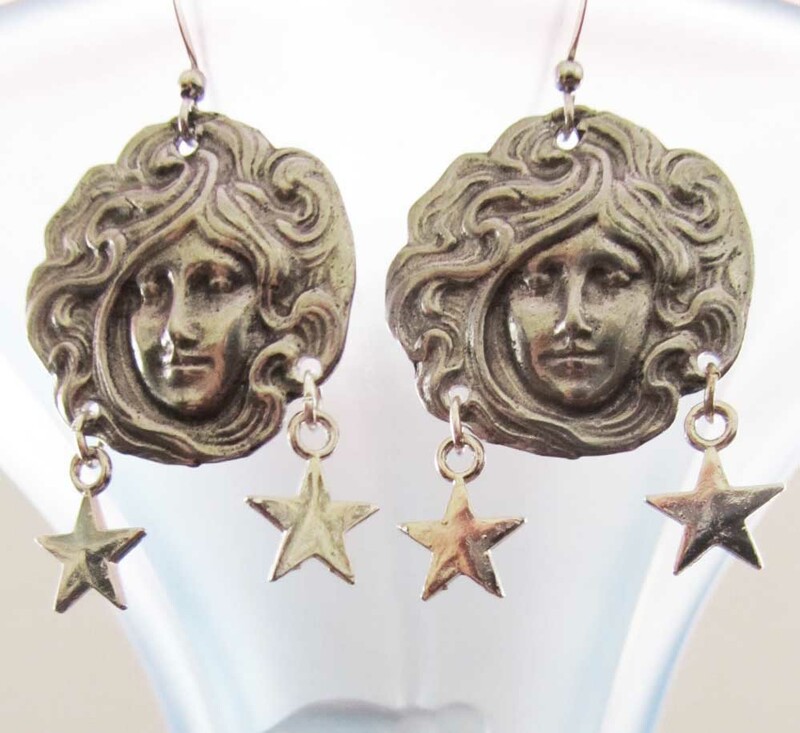 The whole process of carving an original design from jeweller’s wax, then casting it with the lost wax process and centrifugal casting is an amazing process and one which I have learned over the last 5 years. I hope to be able to make many more unique and soulful design in the near future…! 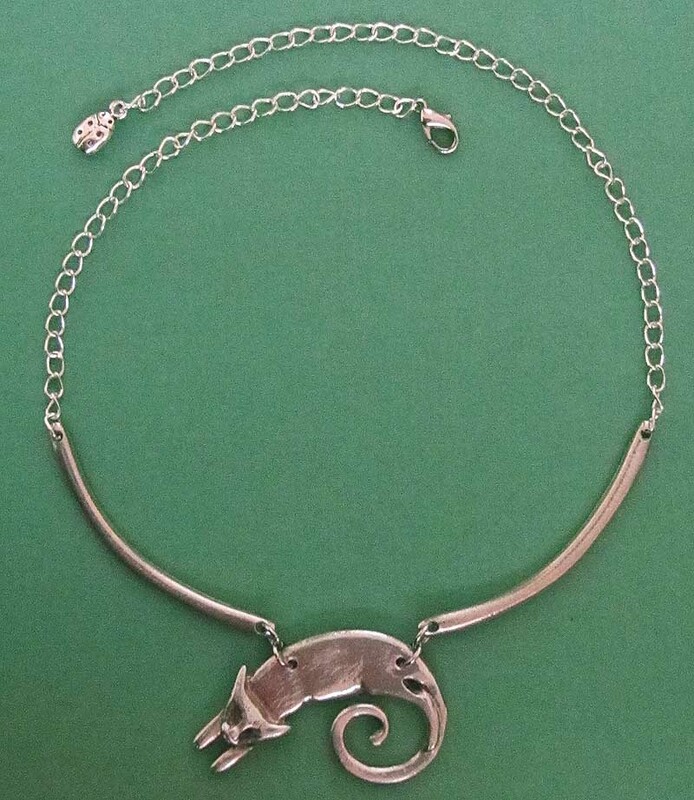 The choker style necklaces are really stunning, and are adjustable in length. 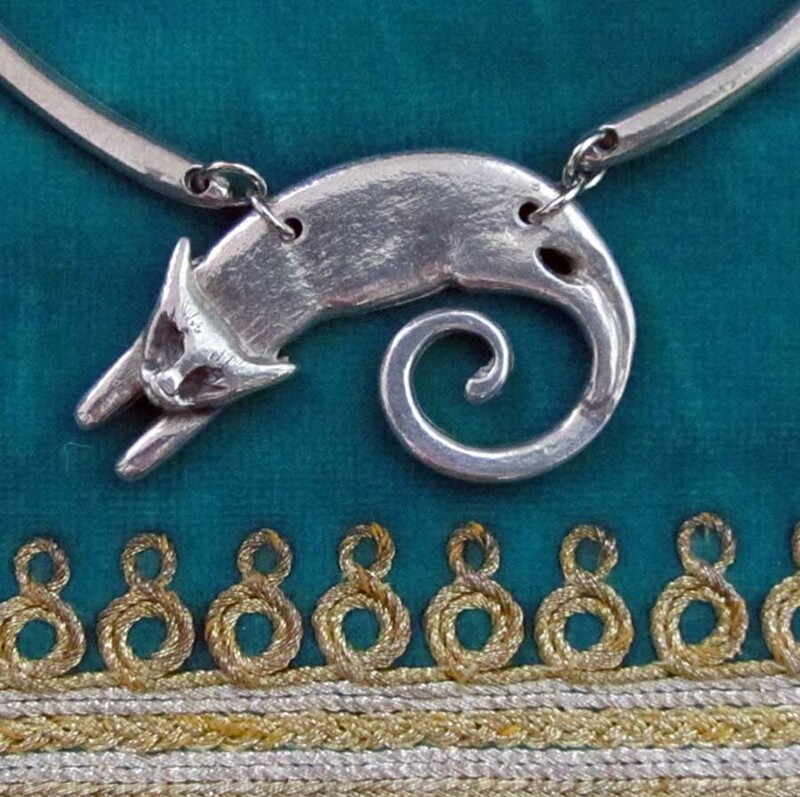 You can see more of my own jewellery designs: Necklaces, Brooches and even Keyrings here on my online shop. 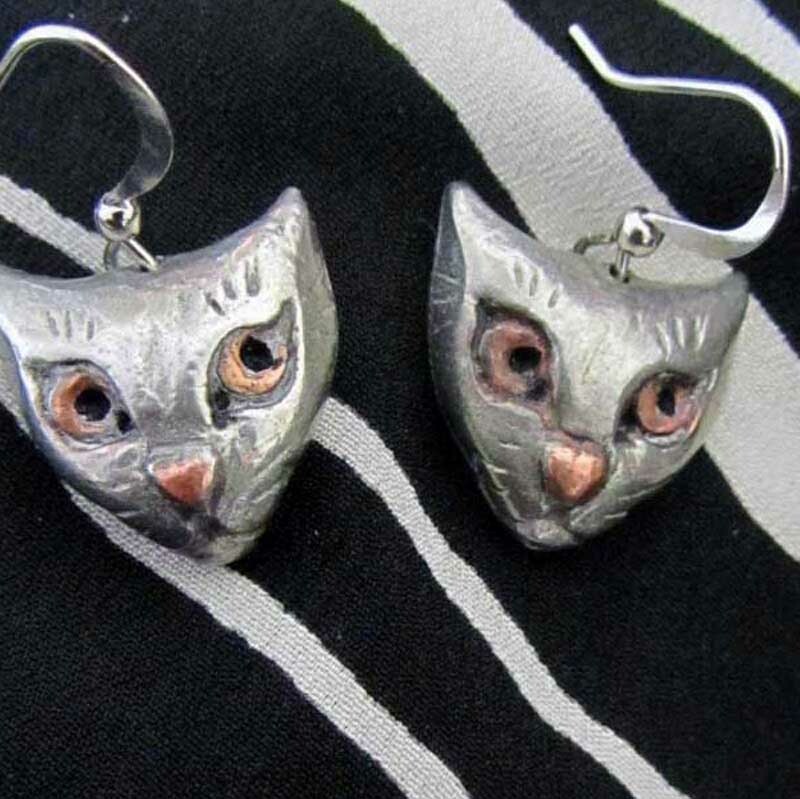 Or view my exclusive range on the menu bar to the left! I have been very busy painting these beautiful little pieces of art, each a one-off original miniature painting : I have produced about 20 or so, a selection of which you can see below. Some of them are inspired by Art Nouveau style artwork, reminiscent of the art of Odilon Redon, and also the stunning designs of William Morris of the Arts and crafts movement in the late 1800’s. Each one has been carefully painted on gorgeous silky handmade mulberry bark paper in vibrant watercolors with highlighted colors in pigment gold and silver ink. The border has been uniquely drawn in a combination of silver and gold ink. The paintings, measuring 4.5cm x 4.5cm (1 3/4 x 1 3/4 inches) have been mounted on stiff coloured card which actually opens up and can be written inside, so this makes an ideal and very collectable all-in-one gift ! Contact me if you see something below that is not for sale there…and thanks for looking! 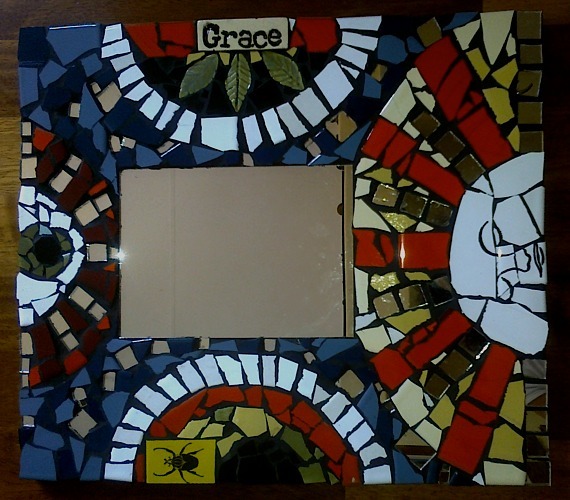 Recently I attended a mosaic workshop which is something I have always wanted to try out. It was a whole day Saturday workshop run by the wonderfully creative ladies at Dish in Johannesburg. I love the textures and colour expressive of this art form, and the hands-on experience really involves one with the media used. ….and little surprises come out with the grout! All in all it was a very satisfying workshop and the end result captured the mood of the moment. The first attempt of what will definitely be many many more joyful experiences with mosaic! Mosaic inspired the likes of Chagall (who actually used it in various commissions) and Klimt. Reminiscent of bygone archaic Byzantine art, it is perfect for capturing opulence and mystery in a highly decorative way. I am currently on an extended stay in my home country of South Africa, re-connecting with my family and taking in the exquisitely vibrant countryside for inspiration and new developments. 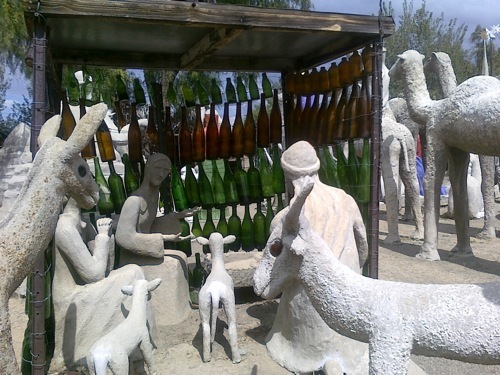 I stopped off on our travels around the beautiful Eastern Cape province into the tiny and little known township Neiu Bethesda in the dry Karoo region. The only reason one would do this is thanks to an incredibly visionary woman called Helen Martins. 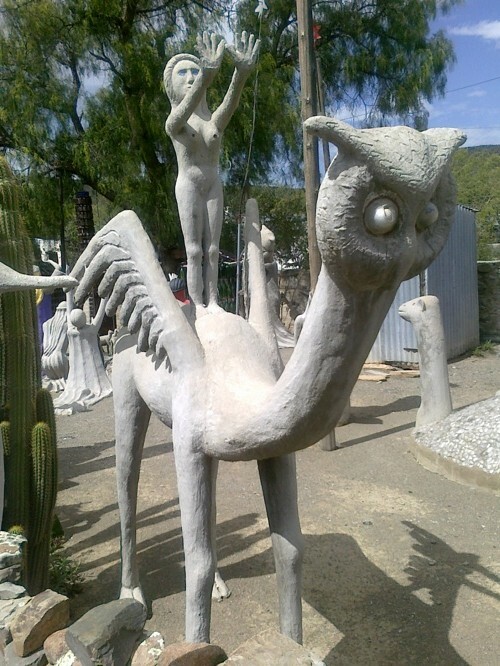 This amazing but extremely isolated outsider artist lived here up until 1976 when she took her own life due to her failing eyesight and subsequent struggle to realise her creative urges. Her life here was made known by the wonderful South African writer Athol Fugart in his play (and resulting Hollywood film) The Road to Mecca. 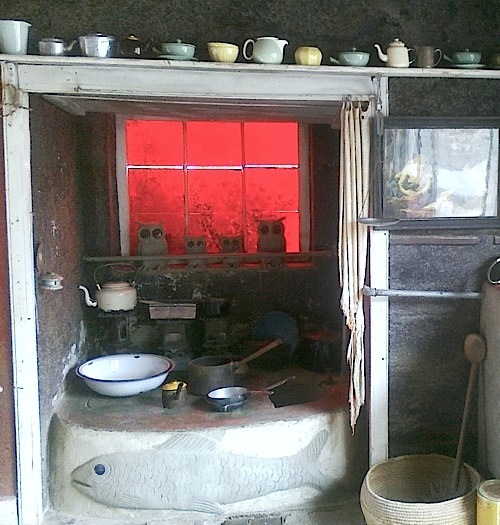 Helen left a treasure of art and imagination in her tiny home and backyard, some of which can be seen in the photos below. 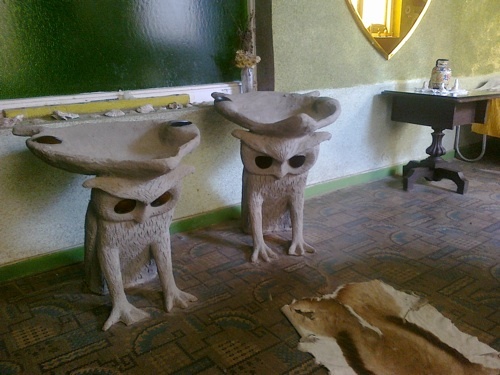 It is now called The Owl House. What captivated me the most about her ethereal realm was the care and vivid imagination that went into creating it. 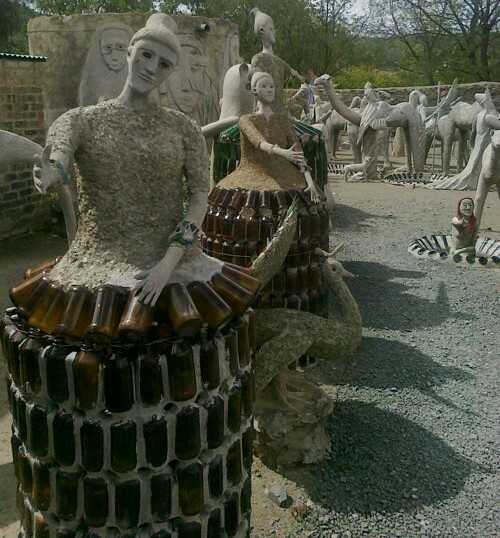 She lived this creation every day; she slept and dreamt within its luminescent walls and smiling, whimsical faces of the creatures she had conjured up from cement, wire, beer bottles and pieces of discarded ephemera…and then she gave them life and showed them to us. Thank you dear Miss Helen for such a joyful gift from such a lonely but inspired heart…. 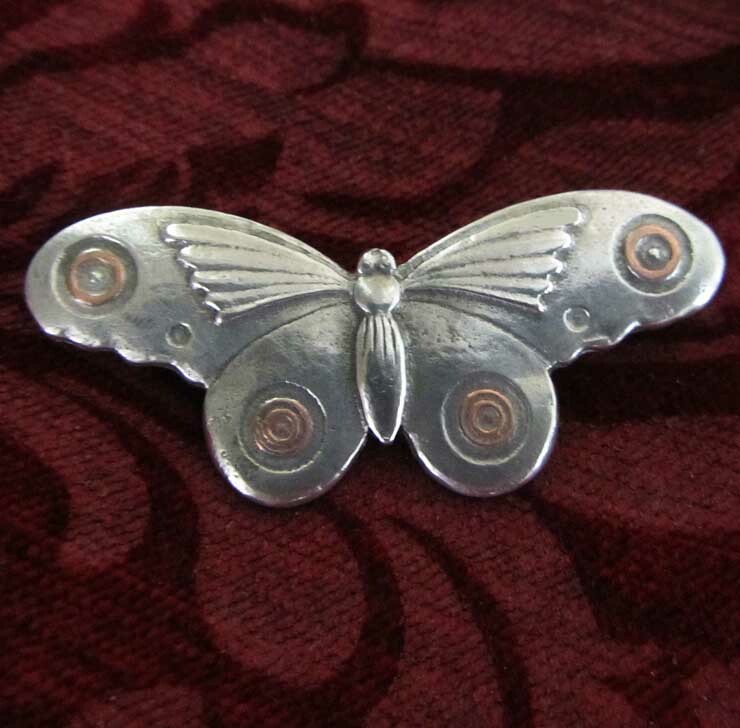 I have been plundering my collection of glorious Art Deco books and have designed a new brooch. 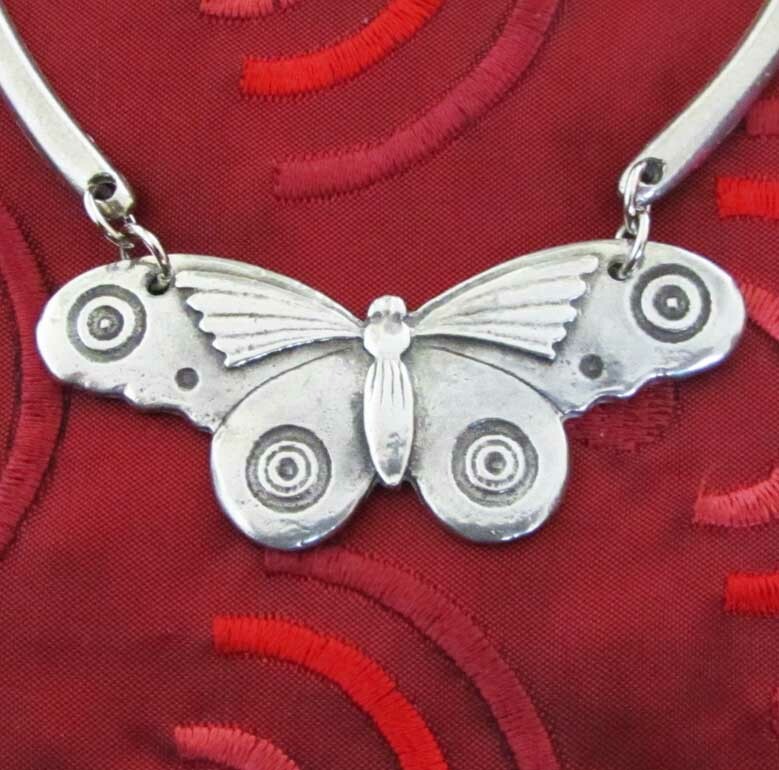 It is cast in lead-free pewter right here in South Africa from my original design which is based on a butterfly-moth combination. You can purchase it internationally by clicking on my online Shop. Here are some examples of this amazingly versatile art movement which was prevalent for some decades after the end of the First World War. 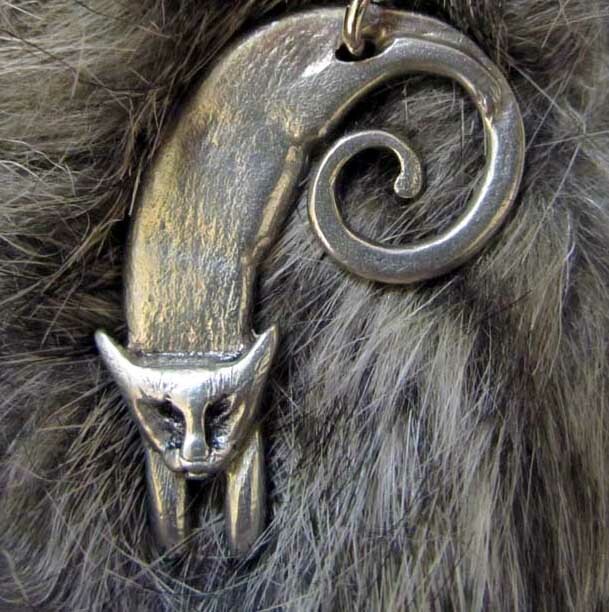 It lent itself imaginatively to many areas of every day life and if I had my way I would lead a resurgence of both this and the Art nouveau movement in contemporary art & design – things are just not as lovingly and originally crafted as they were in these times…. !